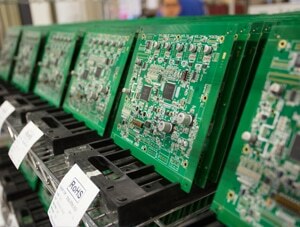 Altek can assemble boards on a turnkey or consignment basis. We will support you at every stage of your product life-cycle, from prototype to PPAP, production run to end of life. Altek uses Six Sigma principles and LEAN manufacturing practices to build quality boards at a competitive price.